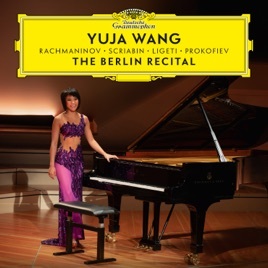 Yuja Wang is one of the most technically astounding pianists of our time, with a command of the keyboard matched by sheer muscular strength. 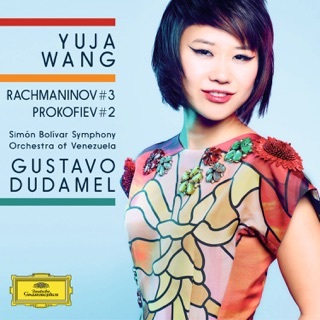 Here she turns her attention to Russia and some of its leading pianist-composers. 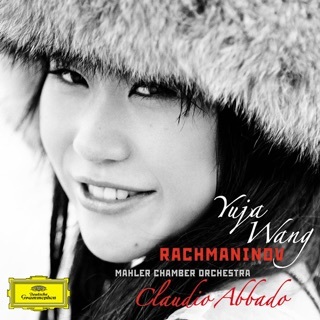 The Rachmaninoff Preludes and Études-Tableaux are rich and swirl with passion, while Scriabin’s Tenth Sonata, a work of mystical imaginings, seethes with dangerous life under her fingers. 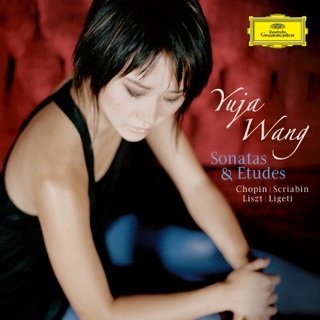 Briefly looking further afield, a group of Hungarian composer György Ligeti’s tiny Études diverts the attention magically before Prokofiev’s Eighth Piano Sonata, his masterpiece in the form, which Wang characterizes with genuine originality and imagination.